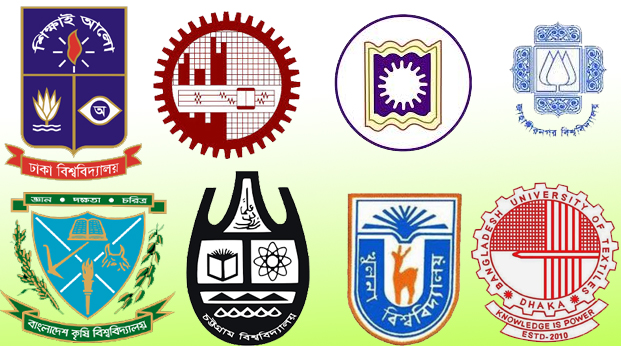 The possible date for honours 2016-17 admission test of all public and autonomous universities has been declared in a meeting of Bangladesh University Council on Tuesday. We’ll also publish all the admission circular as soon as we get from the respective university. So, Keep visiting us and like our facebook page to get updates.